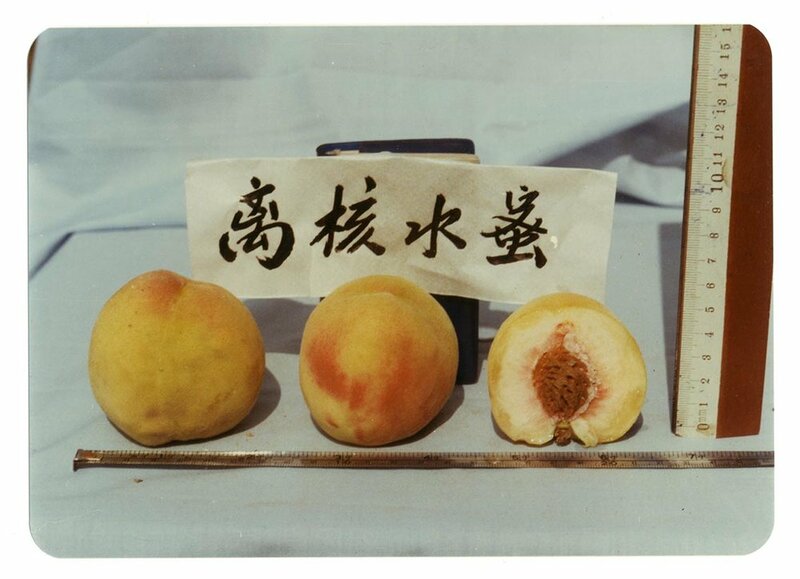 A yearly program which shows a prominent Chinese photography collector’s treasures. After Charles Jin’s collection of world-renowned photo masters (from Man Ray to Mapplethorpe, Alfred Stieglitz to Richard Prince) and Huang Jianpeng’s investigation of the history of Chinese photography (through the works of Chin-San Long, Xue Zijiang and Lan Zhigui), this year, Anything That Walks – Vernacular Food Photography from China (curated by Ruben Lundgren and Timothy Prus) brings together a disparate and eclectic collection of amateur photos and photo albums of Chinese food and food production, coming from the extensive collection of The Archive of Modern Conflict. 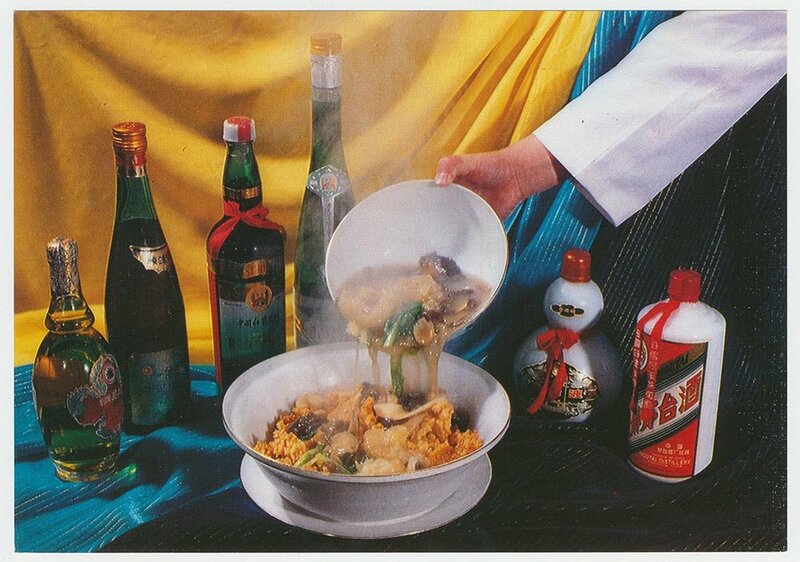 The diversity and richness of the Chinese cuisine have been a fascination for both Chinese and foreigners alike. In China, anything that walks, swims, crawls, or flies with its back to heaven seems edible. Over the last couple of decades the country’s obsession with food created an inspiring track of anonymous photographs and photo albums. 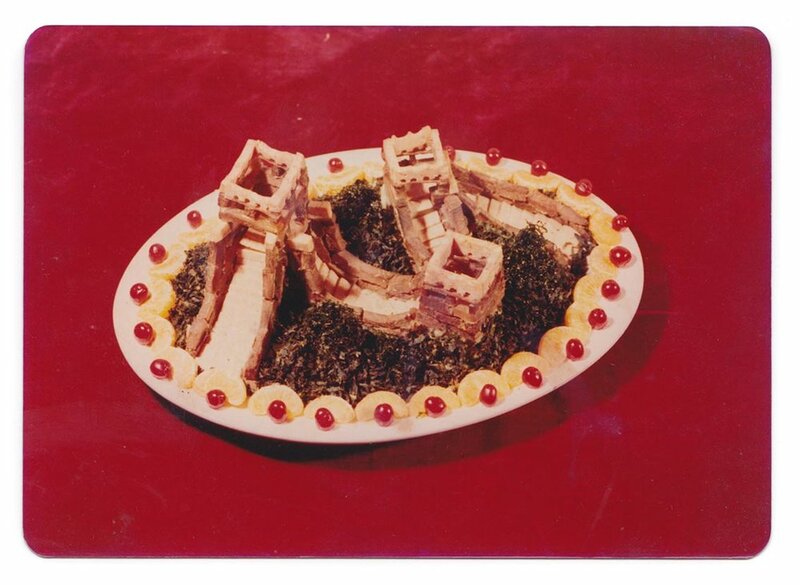 From black and white pictures of birthday cakes in the 1960s to a great wall of ham in the 1990s. It is easily forgotten how difficult and labor-intensive it used to be to present one’s ideas in a photographic way. Prints were made in a smelly darkroom, sometimes hand-colored and finally cut and pasted into albums. The process itself invited you to be creative. 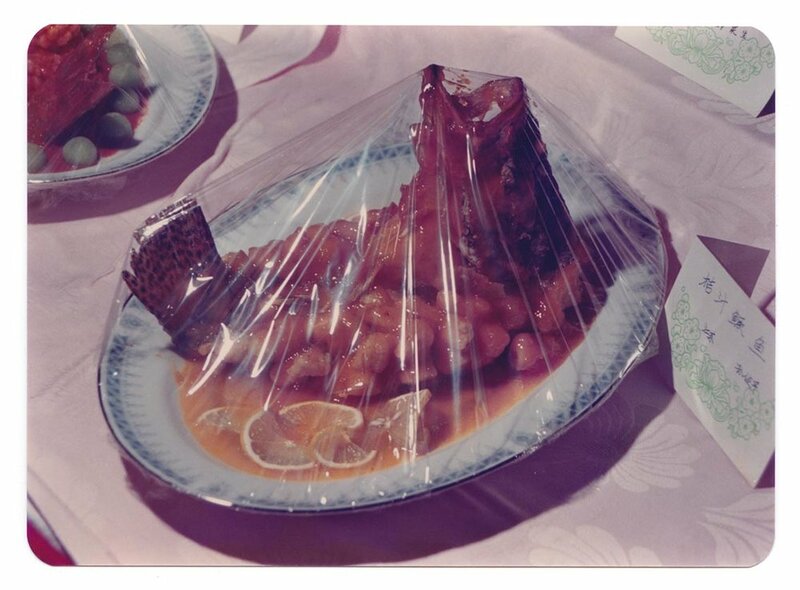 Anything that walks brings together a disparate and eclectic collection of vernacular photography of Chinese food. Most materials are distracted from the extensive collection of the Archive of Modern Conflict sourced by Thomas Sauvin and Ruben Lundgren over the last 8 years. 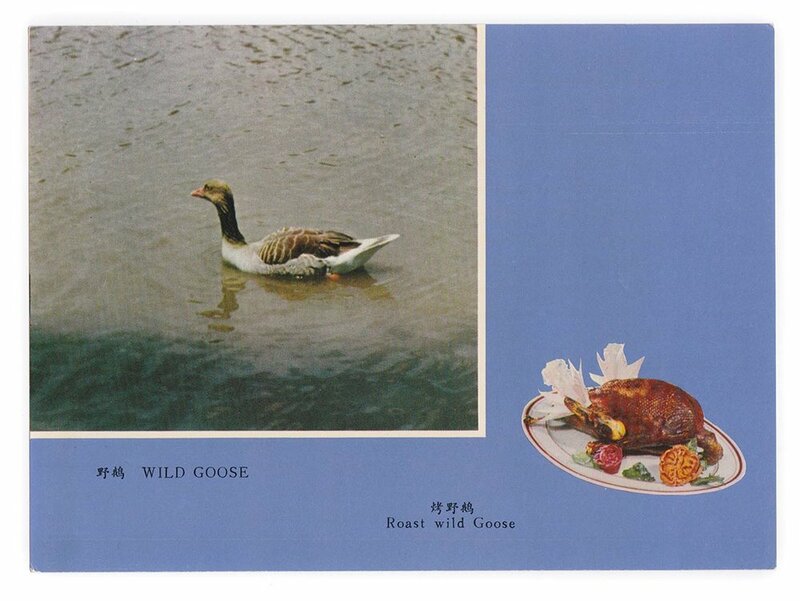 It playfully explores and celebrates the role of food within Chinese contemporary history in a visual explosion of photographs.